This is an absolutely fantastic idea and I love it. 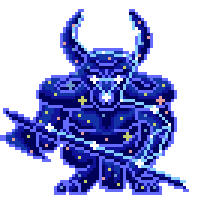 Though I wonder one thing.. if the Minotaur was rewarded for being the greatest warrior ever but his reward was to be turned into stars, does that mean he got the Constellation Prize? Not sure if i'll get time to do the rest unfortunately, as much as i'd like to. I don't know how I missed this, but this is a pretty cool idea! Thanks!